Do you own a restaurant or takeaway in the Blackpool area? Are you looking for menus that will keep the customers flocking to your business? At ‘Print IT’ we can help you design and print menus to be proud of! 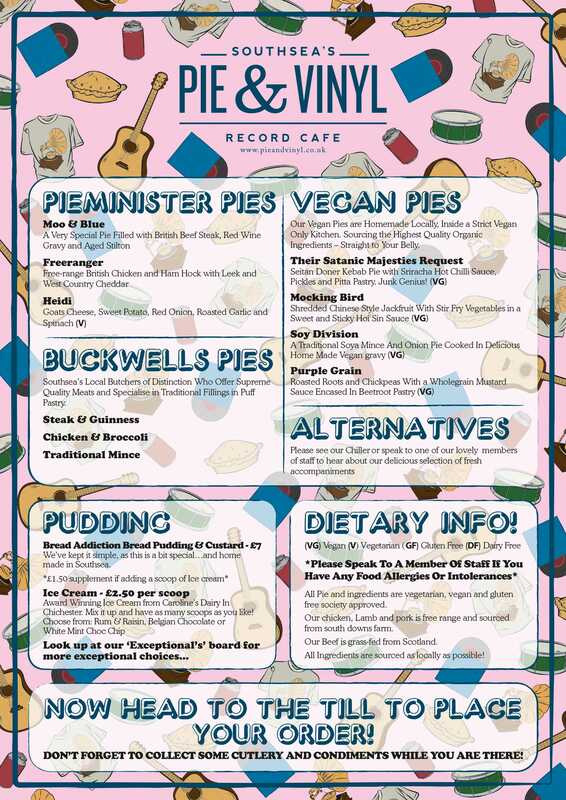 All of our menus are individualised to meet your needs and are printed on full colour 300gsm card for a price that you won’t believe, which also includes laminating as standard. Our usual turnaround for menus is 2-4 days from the approval of artwork. What more could you ask for? Contact us at ‘Print IT’ and we will make sure your menus stand out from the crowd!